How Far is Vijay Dreez Society? Launched by Vijay Mumbai, Dreez Society, is a premium housing project located at Koperkhairane in Mumbai. 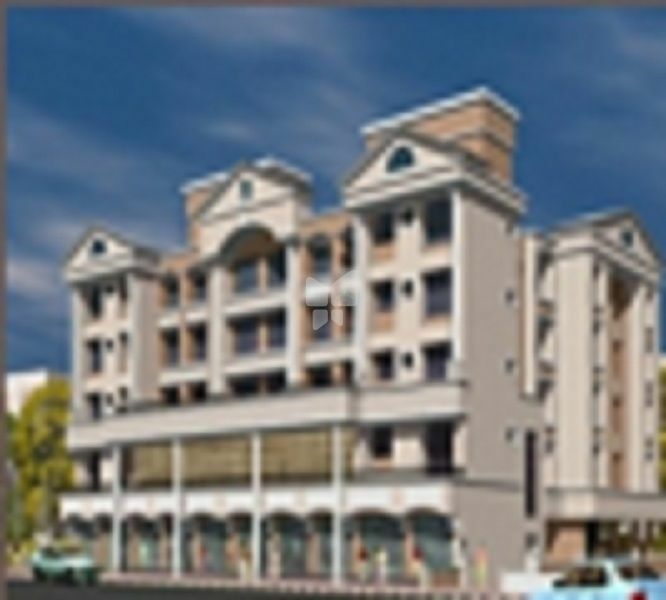 Offering 1 BHK Apartment in Navi Mumbai are available from 619 sqft.